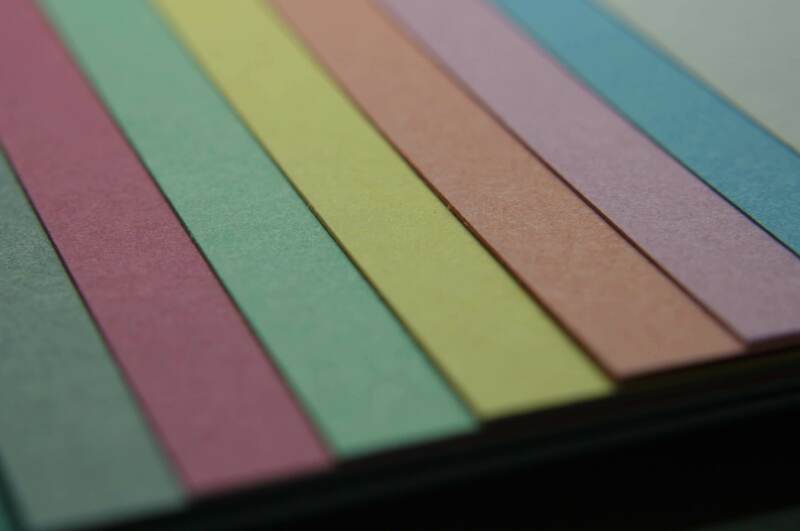 We stock a wide range of quality Kendal manilla board from 180 gsm to 485 gsm,kendal manilla is firmly established as a benchmark for outstanding performance within the filing and stationery markets. This strong and durable board provides consistently excellent printing and converting results. It is used in the manufacture of document wallets, flat folders, expanding files, suspension files, indices, pad covers and tags. One of the leading European filing brands with a reputation for excellent runnability, strength and durability. This range is produced with around 80% recovered fibre, and is a recognised brand with strong environmental credentials for the manufacture of Legal & Professional files and folders. 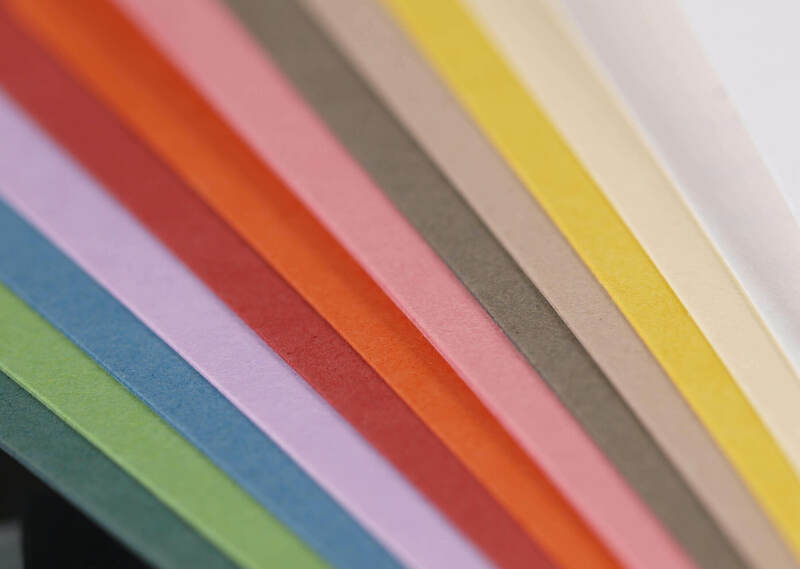 Vanguard is a collection of smooth uncoated papers and boards available in a wide range of pastel and intense colours. Matching paper and board weights allow for the production of co-ordinated presentation material. 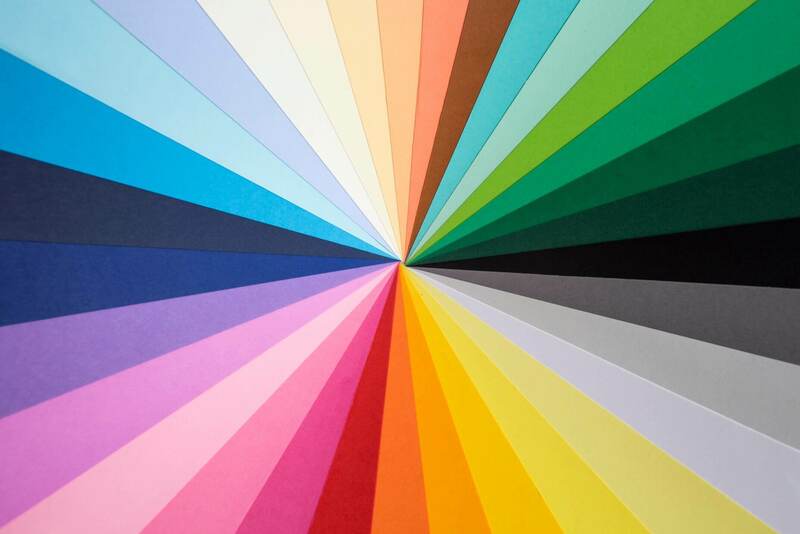 This is a high opacity medium, ideal for the production of printed items.